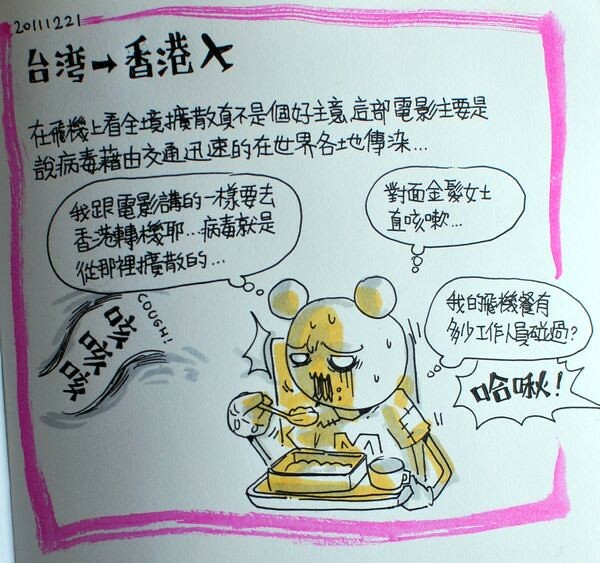 haha... interesting cartoon... really like to read your travel experience. 24 hours of comic by mickeyman!24小時漫畫馬拉松! !